They enjoy constant upgrading from the government’s Home Improvement Programme. 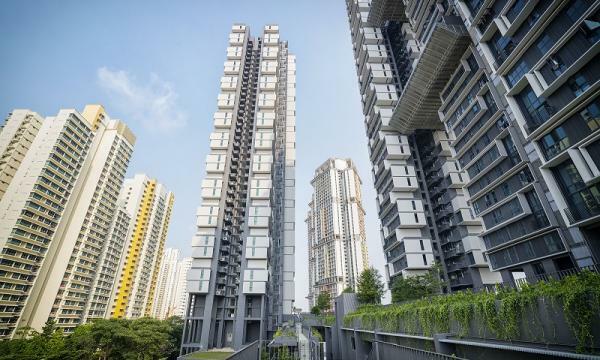 Housing and Development Board (HDB) flats above 30 years are able to withstand against ageing effects and depreciate less compared to private non-landed housing, according to a study by the National University of Singapore (NUS). The study, which looked at the depreciation rates of resale houses from 1997 to 2017 using historical resale transaction prices of HDB and condo properties found that the differences amongst the properties appeared only after ten years. Control measures were also accounted for non-age related factors such as housing size, type, number of housing units in the neighbourhood and distances to the nearest MRT station and the Central Business District (CBD). Researchers found that within the first ten years, the depreciation rates between the properties were similar. HDB flats depreciated 1% faster than leasehold and freehold non-landed residential properties and were related to building age. 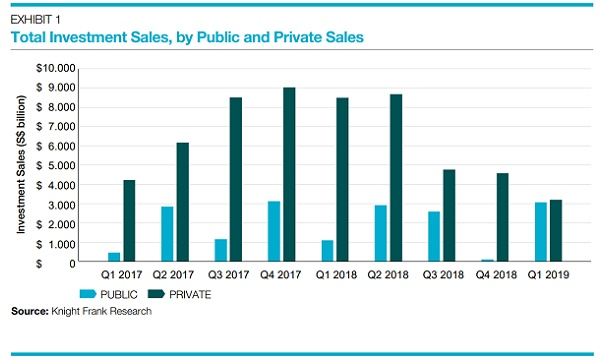 After ten years, private freehold residential properties were found to have generally depreciated at a slower rate relative to private leasehold residential housing and HDB flats. Once housing reached 21 years and above, the depreciation rate for HDB flats stood at approximately 3%, whilst freehold private residential property prices depreciated by more than 10%. Leasehold private residential property prices depreciated by more than 30% once they reached the same age. He added that the ageing problem is more serious for private leasehold property owners who face both ageing and lease decaying effects, given that ageing can speed up the economic obsoleteness of older buildings. Sumit Agarwal, Low Tuck Kwong distinguished professor in finance from the NUS Business School, noted that redevelopment schemes and subsidy grants of up to $50,000 for first-time buyers of resale flats further slow the price depreciation of older HDB flats.